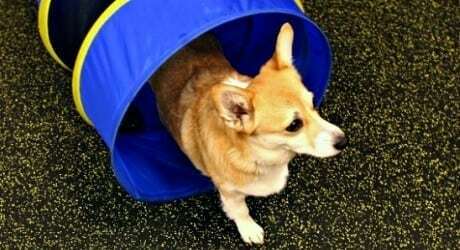 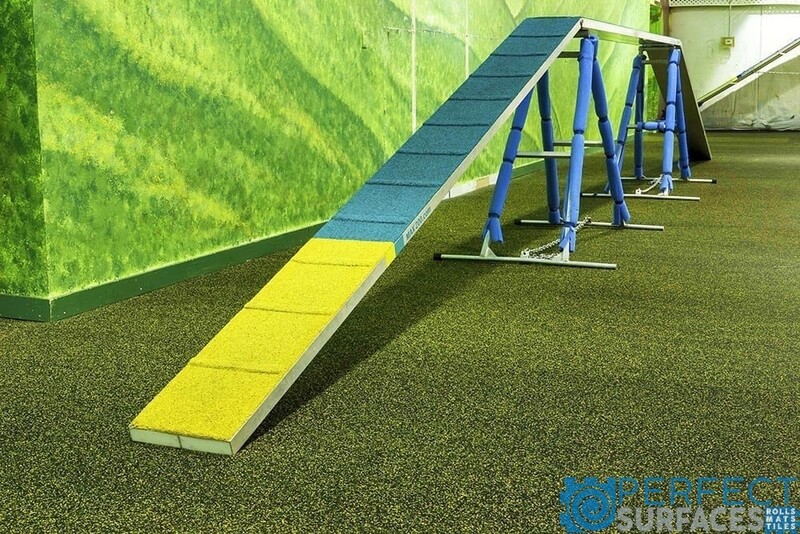 We offer the ultimate flooring products for dogs and animal agility-focused surfaces. 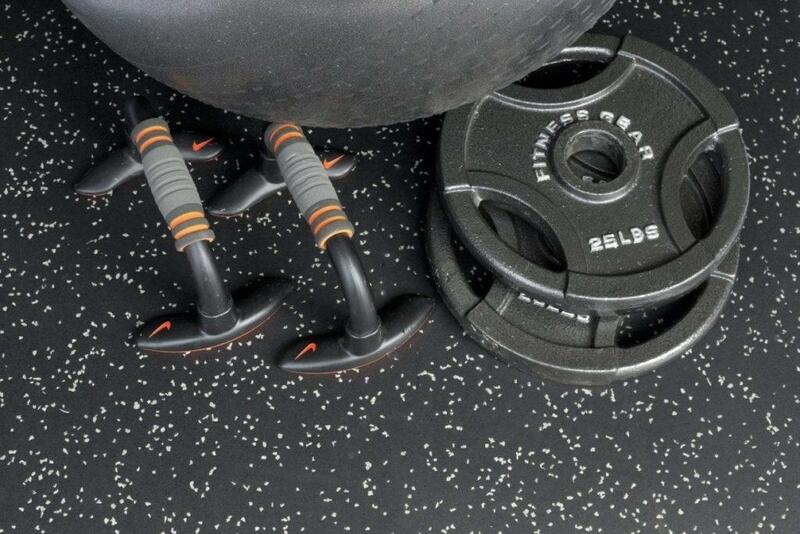 All of our products are extremely durable and super easy to clean & maintain. 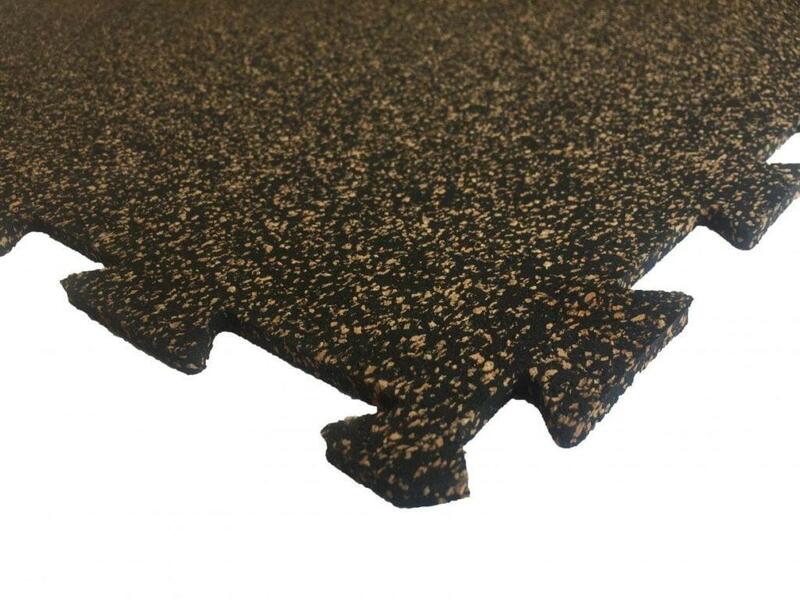 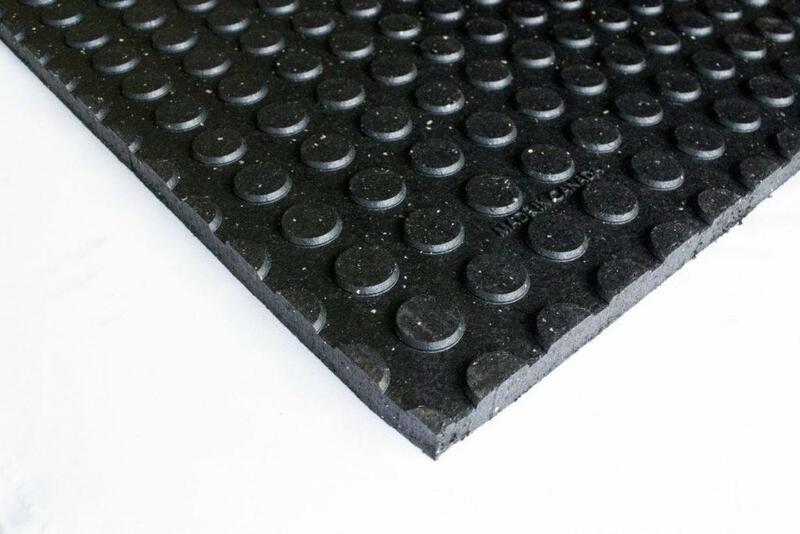 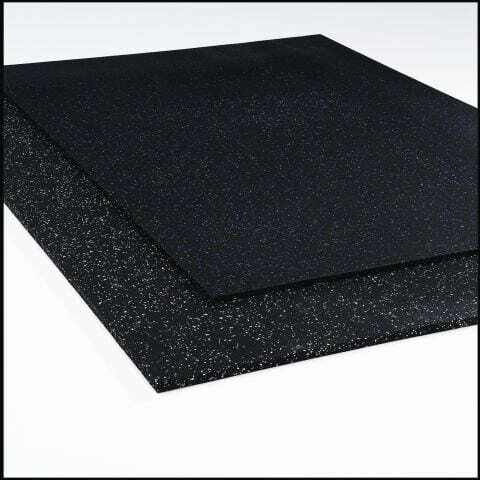 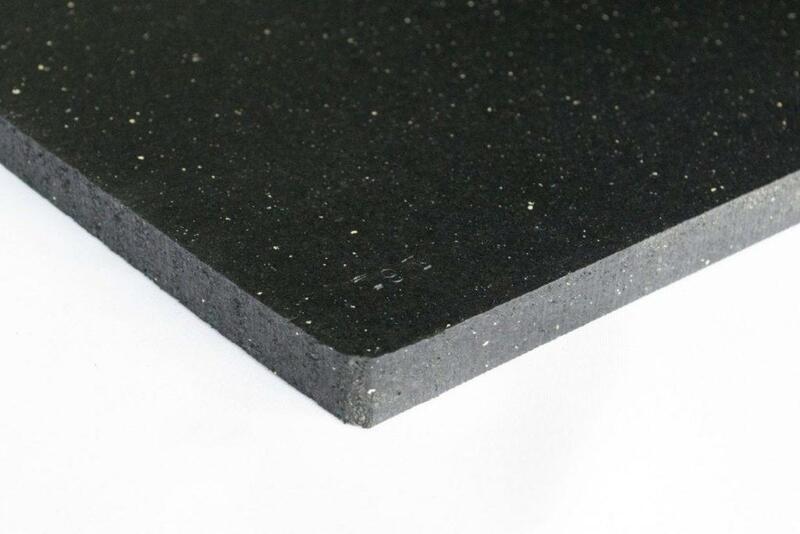 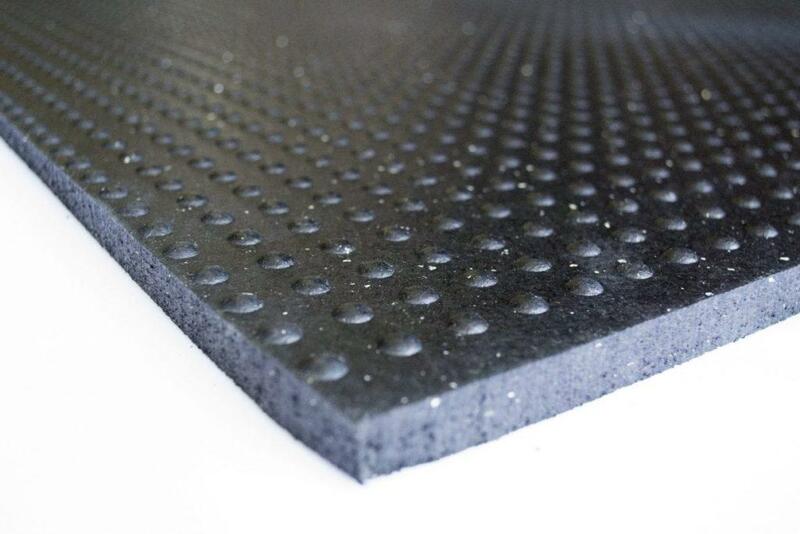 Our dog flooring features easy installation, as well as anti-slip, anti-shock, water-proof, and cushioning capabilities. 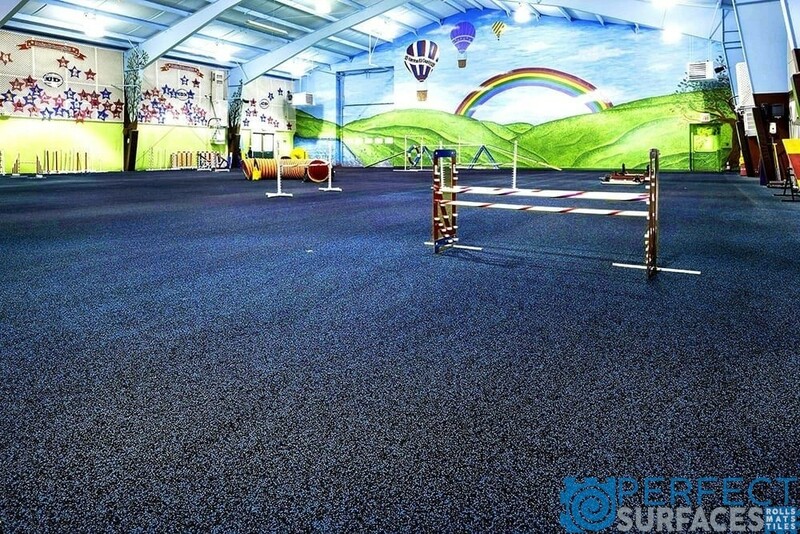 And with a variety of colour speckling to choose from, you are sure to find the perfect flooring surface for any pet-friendly area. 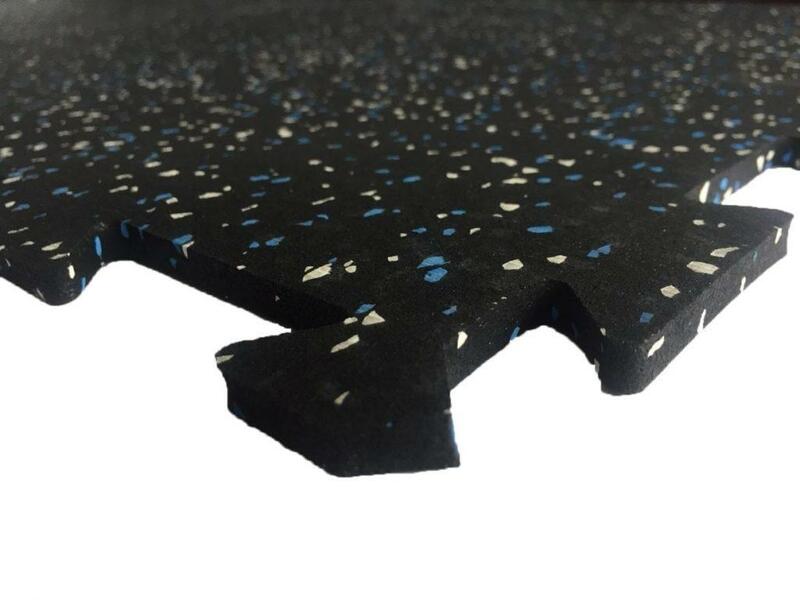 All of our products are eco-friendly and made right here in North America, so you can feel fully confident in all of your dog flooring product purchases with us. 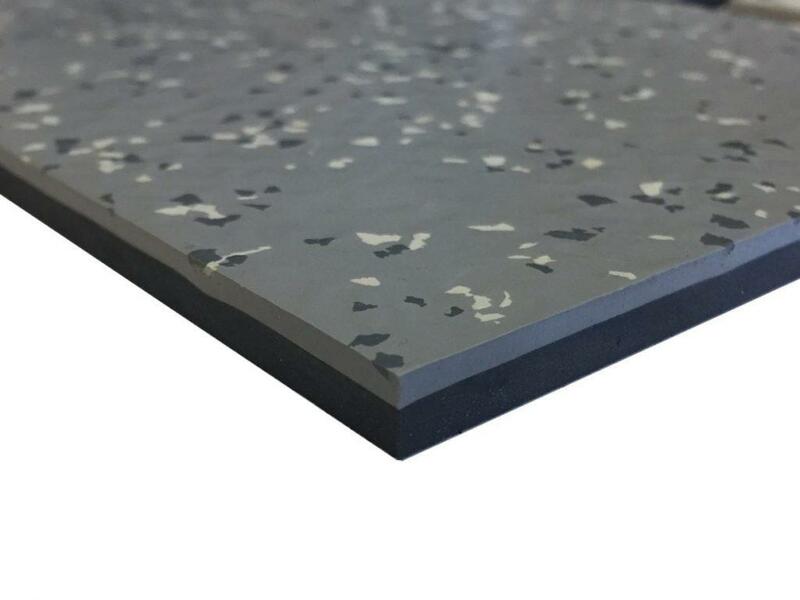 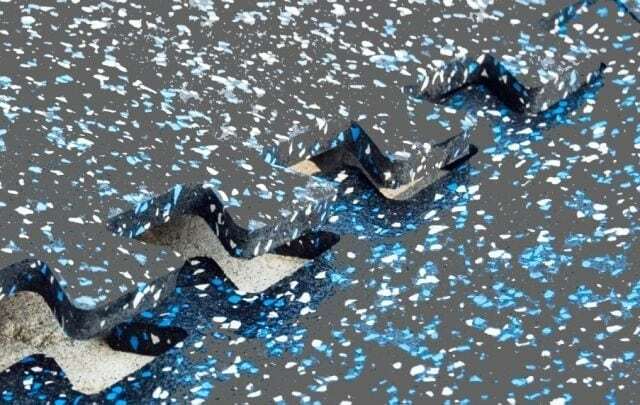 We take pride in the superior quality of our products, and our customers know that the floor surface products they buy from us will last for many years to come.